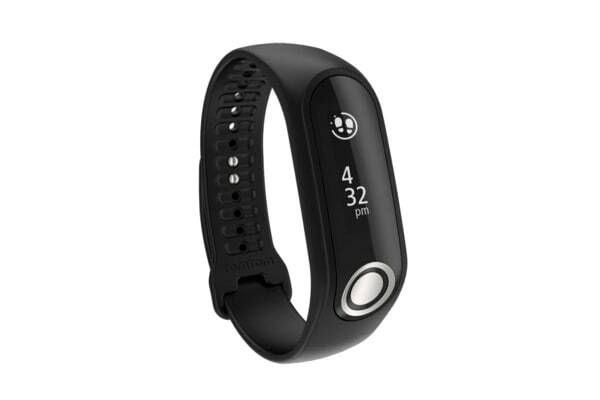 The TomTom Touch Cardio + Body Composition Fitness Tracker tracks your body composition in addition to steps, sleep and heart rate. Get your body composition analysis on your wrist. You can easily measure your body fat and muscle mass percentage with the simple touch of a button. 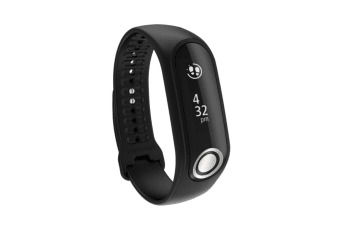 The built-in heart rate monitor tracks your heart rate throughout the day. You can find out your resting heart rate, which is a great indicator of your fitness level. 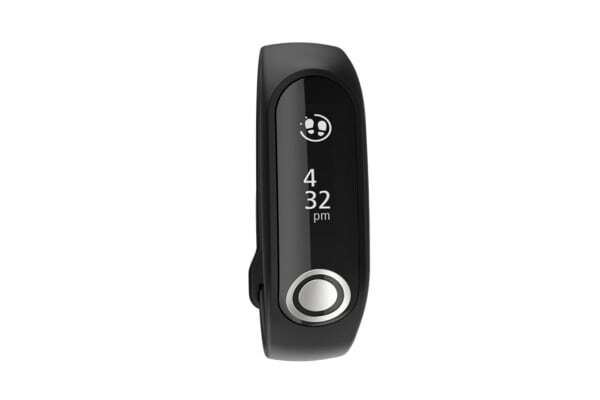 Track your activity 24/7: capture steps, active time, calories burned, distance walked and sleep time. Make every minute count! Mix up your workouts. Sports mode allows you to log your workouts and track your stats. You’ll see how the intensity of this morning’s walk compares to yesterday’s run and last week’s boot camp. Having a sound sleep every day? The TomTom Touch can find out. 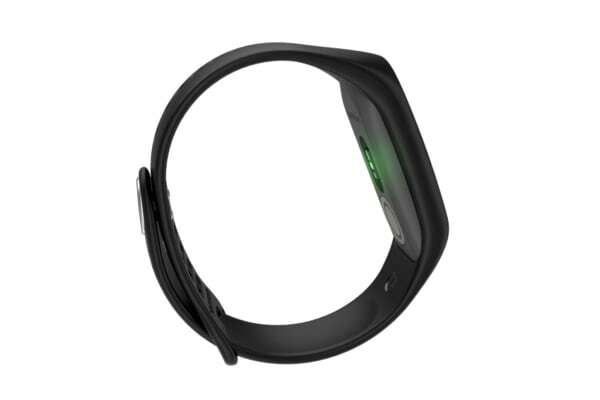 It is designed to automatically track your sleep patterns, so you easily get to know whether you are getting the sleep you need or sleep deprived. Incoming call and text notifications are sent right to your wrist, when your phone is close by. So you can decide to stay connected or stay in the moment without having to reach out for your phone. Wear your tracker day and night. It is sweat, rain and splash proof, so you can keep it on when you do the dishes, wash your hands and workout.